Leader. Visionary, Public Relations Strategist. 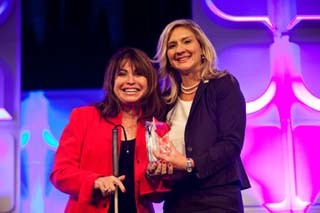 National Public Relations Professional of the Year. Paula Pedene and Associates is an award-winning communications firm led by both a woman and decorated, disabled Navy veteran. Pedene is both Accredited in Public Relations and a member of the College of Fellows from the national and largest public relations association, the Public Relations Society of America. 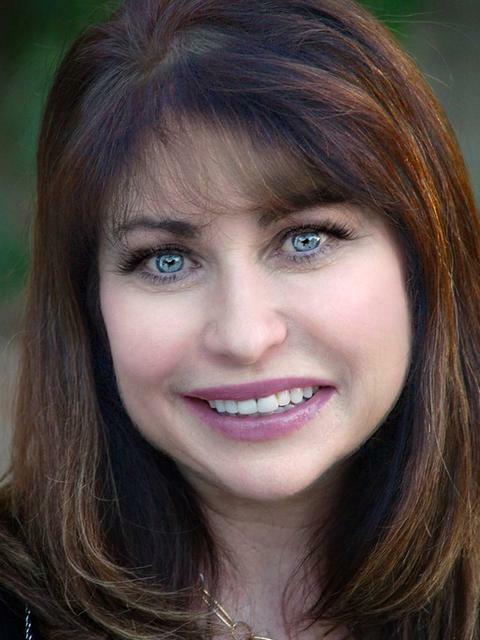 Paula Pedene has a well-earned reputation as a public relations strategist and counselor in both government and non-profit realms. She demonstrates a proven ability to envision and build mutually beneficial relationships between an organization and its stakeholders that results in winning outcomes. Since 1997, she has been the driving force behind the Phoenix Veterans Day Parade in its creative development and coordination. She leads the team, organizing 2,500 people as parade entries. As media relations director she generated millions of impressions and helped attract 45,000 people to the event. She advocates for veterans through her volunteerism as a Public Relations Director on the Honoring America’s Veterans board. 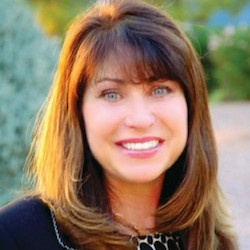 Paula Pedene--Ethics Advocate, Engaging Speaker, Author, and National Board Member on the Board of Ethics and Professional Standards with the Public Relations Society of America. Paula’s road to ethics advocate came by way of a personal and unique challenge. 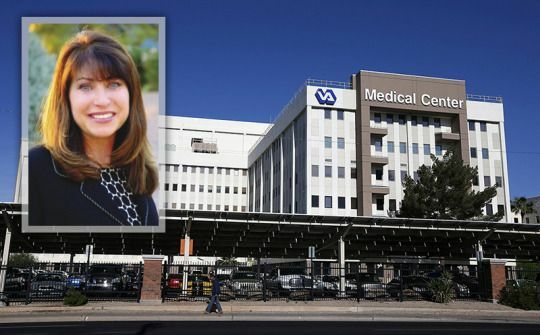 She was one of the first whistleblowers at the Phoenix VA Health Care System. A whistleblower is a person who exposes information or activity that is deemed illegal, unethical, or out of line within an organization. In disclosing evidence of a hostile work environment and funds mismanagement, she later became a target for managers who wanted to silence her. Leaders put her through an unrelenting two-year smear campaign with the goal to break her. They stripped her of staff, budget, and duties. They took away her phone and told those who called that she no longer worked there. They took away her email, letting thousands of requests from staff, patients and the community go unanswered. They robbed her of due process. They put her under an illegal gag order. They targeted her with bogus scandals. They denied her the basic rights available to every American. They stoked unfounded rumors about her. They turned investigations that were designed to be objective into kangaroo court-like weapons against her. They humiliated her with banishment to the basement library. But eventually, Paula, her legal team, and a whistleblower physician formulated a strategy that paid off. During a congressional hearing on April 9, 2014, the chairman of the House Veterans Affairs Committee revealed he had the names of 40 veterans who died while waiting for care at the Phoenix VA hospital. In the ensuing firestorm, the hospital’s executive leadership was fired and the U.S. Secretary of Veterans Affairs was forced to resign. As details of the scandal continued to unfold, the nation learned that wait list abuses like those in Phoenix spanned 111 VA facilities in 19 states. Paula and her team were vindicated. She helped save the lives of thousands of veterans, and won her whistleblower case against VA. Her story is one that compels us to take notice as to why morals, ethics and values are important in all we do. Articles from around the web regarding Paula. Latest Articles from Paula. 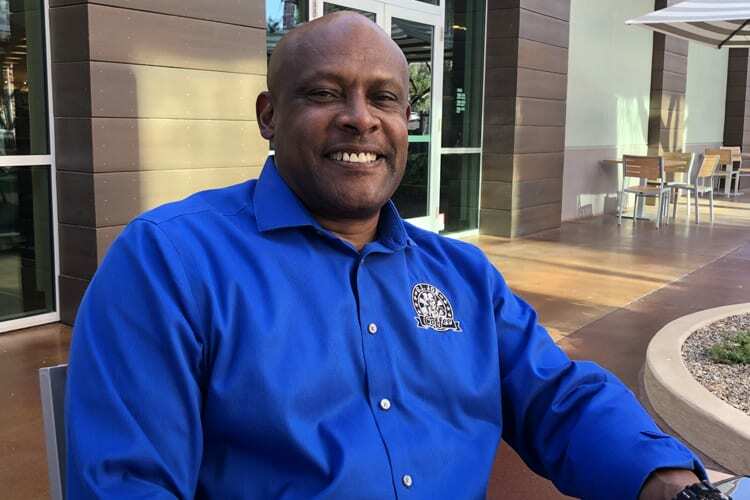 Today, Pedene authors articles for the Arizona Republic as their Veterans Voice Columnist and shares ethics advocacy. Ready to get started? We would love to hear from you! Please submit all questions and feedback and someone from our office will be in contact with you. We look forward working with you.